Fastest man in France is Sylvain HOCEINI! 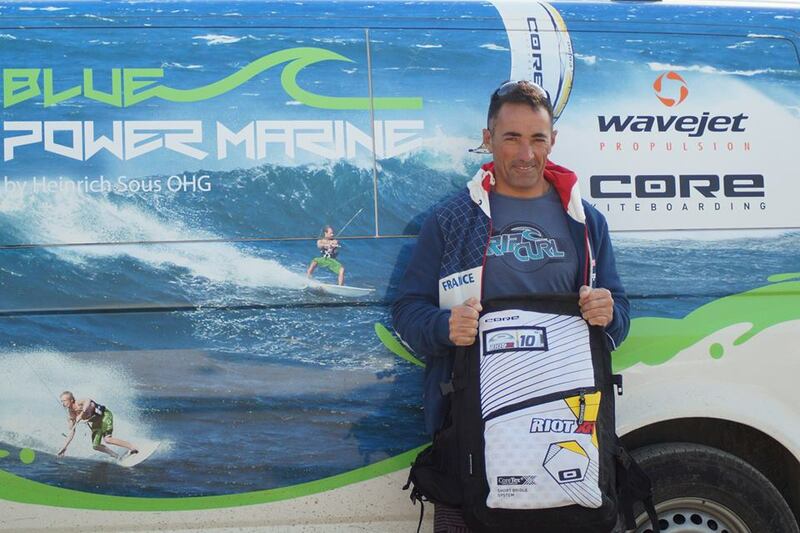 With his max speed of 40.36 knots he beat the multiple world champion Alex Caizergues and the famous speed kite world record holder Rob Douglas. It was a real hard fight but he finally won this prestigious title with his CORE XR3 10.0. The first time that our kite was used in this special race and right on the first attempt he made it to the top of the podium! Congratulations, Sylvain! More footage to come next week – stay tuned!